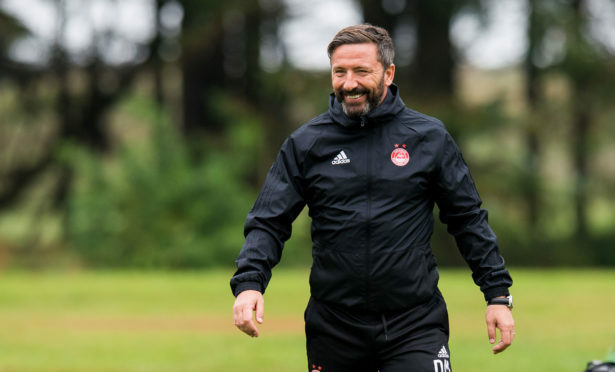 Dons manager Derek McInnes will give a team talk with a difference this winter when he reads a bedtime story to thousands of charity fundraisers. He will then join them in hunkering down to spend a chilly night in the city’s Duthie Park for the Social Bite Sleep in the Park on December 8. Simultaneous events are taking place in Dundee, Edinburgh and Glasgow with the aim of raising £6 million to combat homelessness. The Aberdeen FC boss said: “As a club at the heart of our community it is an honour to have been asked to read the bedtime story at the event. 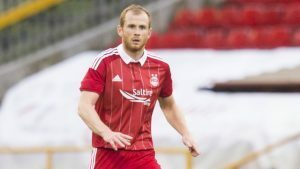 He will be joined by club chairman Stewart Milne, director Duncan Skinner and first team defender Mark Reynolds, who said: “As a player who has been associated with this club and city for almost a decade I know the generosity of spirit Aberdonians have. Social Bite co-founder Josh Littlejohn said: “There can’t be many events where the manager of a professional football team will read you a bedtime story but Sleep in the Park in Aberdeen will be an event like no other. The football manager is far from the only high-profile name taking part. Trainspotting author Irvine Welsh and rapper Loki will read their own stories in Edinburgh and Glasgow respectively. Meanwhile Amy Macdonald and KT Tunstall will entertain the crowds in Aberdeen before embarking on a tour of the other sleepout sites in the same evening.